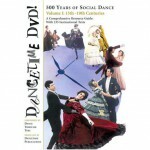 Social Dance DVD for Sale | Dancetime DVD! 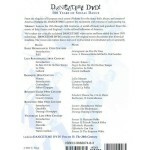 500 Years of Social Dance, Volume I: Historical Dance from the 15th to the 19th Century, Renaissance, Baroque, Regency, Romantic, and Victorian Era. Volume I of Dancetime DVD! 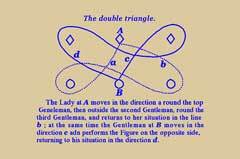 dances through four centuries of Western social dance history. 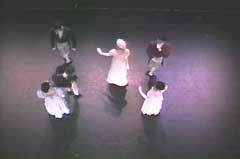 Authentic recreations of the dances teach the viewer about socializing and romance in past times. Explore the revelry of the Renaissance, the elegance of the Baroque style, and the charm of Regency Country Dances.Watch as the Regency era’s scandalous Waltz grew into the exuberant, swirling dances of the Romantic era, and were later refined into codified and precise Victorian couple dances.Volume I showcases a compelling, entertaining, and illuminating recreation of 400 years of dance. In period costumes, the talented dancers introduce historical context with short songs and swirl through tales of romance both regal and provincial. 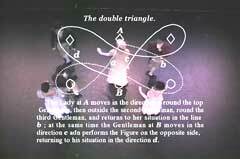 Observe the fascinating evolution of social dance as steps are recreated. 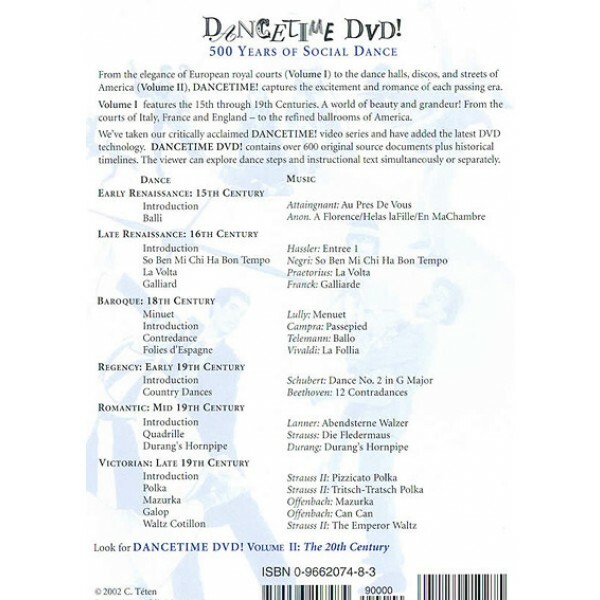 Dancetime Volume I surveys the course of Western dance history, imparting the viewer with wide-ranging information and impressions of social dance throughout the times. Explore how many social dance styles migrated from Europe to America, such as Italian Renaissance formalism, French Baroque classicism, and 19th century Romanticism. Dancetime DVD! 500 Years of Social Dance, Volume I captures a performance by Carol Téten’s Dance Through Time company and their survey of 15th – 19th century dances. Anon. A Florence/Helas laFille/En MaChambre.